Today I bring you episode two of our series on the art of the streak. Last week we heard from Marcus Smith about how he managed to complete 30 marathons in 30 days just months after being hit by a truck and shattering his scapula and multiple ribs. If you haven’t listened to that episode yet, check it out now! 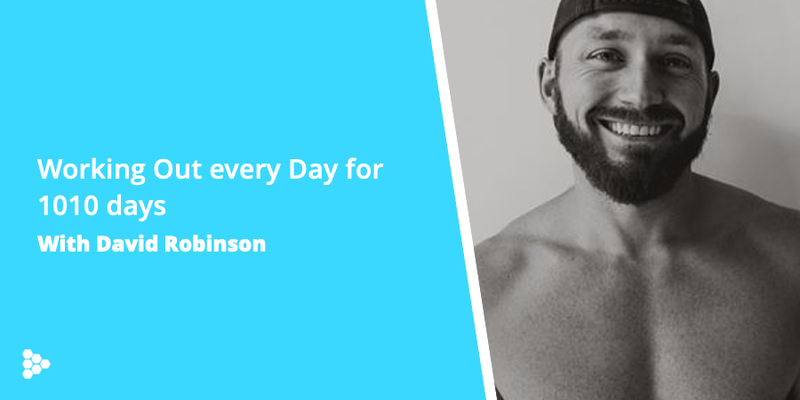 This week’s guest, David Robinson, inspired me to start a few streaks of my own. It’s actually because of David that I realized the power of the streak as a motivating tool to develop consistent habits. And that’s HUGE because when I asked you, the listeners, to share your top struggles with nutrition, some variation of ‘staying consistent’ or ‘staying accountable’ made up 60% of the responses. 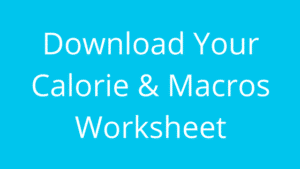 So if that’s you, keep your ears open AND make sure you download the calorie and macro calculator worksheet at beyondmacros.com/worksheet as a starting point for your nutrition. When you do, we’ll give you the opportunity to choose your goals & learning objectives and the email content you receive will be specific to your needs. We’ll also send you a streak behavior planning worksheet a few days after you download the macro calculator. This show is brought to you by us, Beyond Macros, a nutrition coaching company that helps you make a sustainable transformation through realistic habit changes rather than restrictive dieting. [02:28] Where this story begins. [02:50] Getting right back on the wagon. [05:08] One major obstacle along the way. [05:53] David on doing intensive workouts daily. [07:03] A working that challenged his ability to continue. [08:22] Approaching his daily workouts in a much healthier way. [09:01] Some mental lapses that led to close calls! [11:57] What kept him motivated through the challenges. If you enjoyed this episode of Beyond Macros podcast, I would love your support. Head over to the show on iTunes or in the Apple podcast app and give us a rating, please! And as always you can catch every episode on the Apple podcast app, Stitcher or wherever you get your podcasts. Thanks for tuning in.